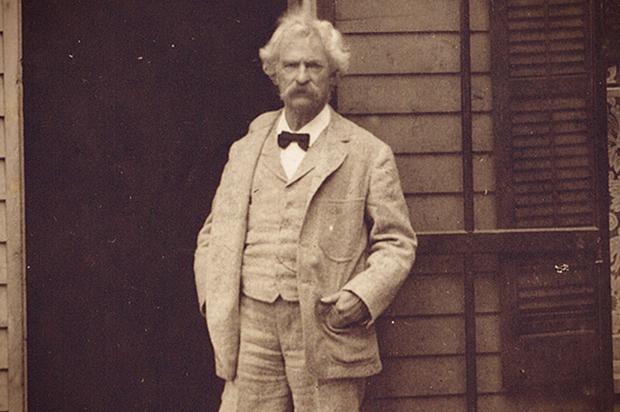 When twenty-six year old Samuel Clemens (Mark Twain) brother was appointed secretary to Nevada Territory, Samuel stopped over in Salt Lake City two days while traveling with his brother to his government appointment. Samuel stated that Salt Lake City was like a what? R. Douglas Brackenridge, “Hostile Mormons and Persecuted Presbyterians in Utah, 1870-1900: A Reappraisal,” The Journal of Mormon History, Vol. 37, Summer 2011, 169.